We got some new frames by moebe, a Scandinavian design brand consisting of cabinetmaker Anders Thams and architects Nicholas Oldroyd and Martin D. Christensen based in Copenhagen. We discovered the brand at the design fair blickfang 2016 in Basel. The frame is reduced to its core, consisting only of two pieces of acrylic glass, a frame made from four pieces (either oak or powder coated aluminium) and a rubber band. The rubber band has two functions, it holds the frame together and can also be used for hanging the frame on the wall. You can also just lean it against the wall or a window and the rubber band will disappear completely in the frame. The frame is sold in three sizes, A3, A4 and A5 and comes in two styles, either wooden made from oak or black made from powder coated aluminium. To clean the frame if neccessary, just use a soft microfibre cloth to avoid scratching the acrylic glass. We love the simplicity of the frame and that with one product you get so many opportunities to decorate your home. Either you can dry your favourite plants, or just put a drawing or a photograph between the two acrylic glasses or you can redecorate it every week with new, seasonal leafs, herbs or flowers. 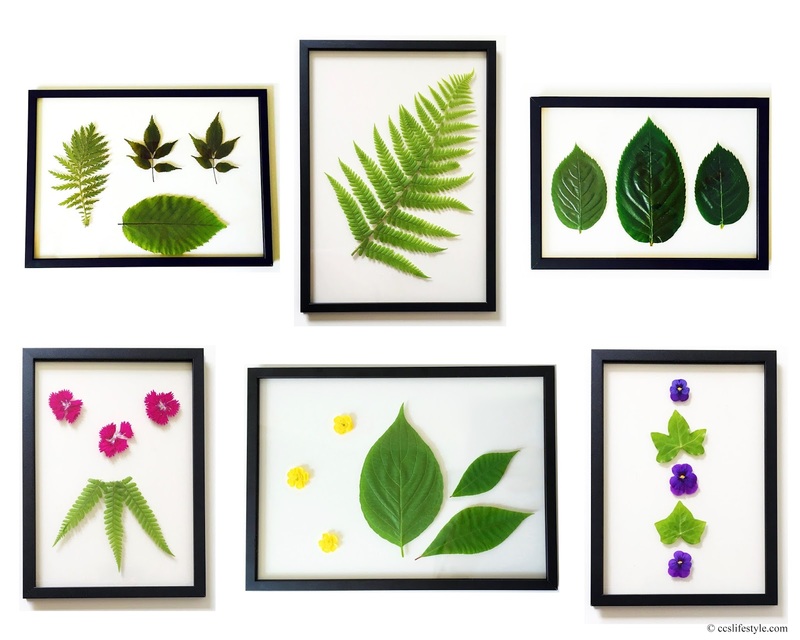 There are no limits to your creativity and we had a lot of fun to fill our frames will all different leafs and flowers we could find. Actor, theatre director and dramatist Simon Stone made his film debut with The Daughter, his production based on Henrik Ibsens play the wild duck. It was shown during the bildrausch film festival at the kult kino atelier in Basel. The story takes place in todays rural Australia, being as dramatic and fateful as it was back in 1884 in Norway. Christian returns to his roots for his fathers wedding to fulfill his family responsibilities and meets his old friend and his family. Old conflicts break out again and hidden secrets come to the surface that should have better remained covered. 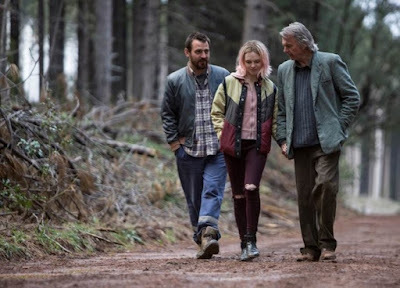 We love the camera work as it is really captivating and has a very special dynamic following the emotions and the happenings of the story, sometimes making us feel like an outside observer and sometimes like we are right at the heart of the action. 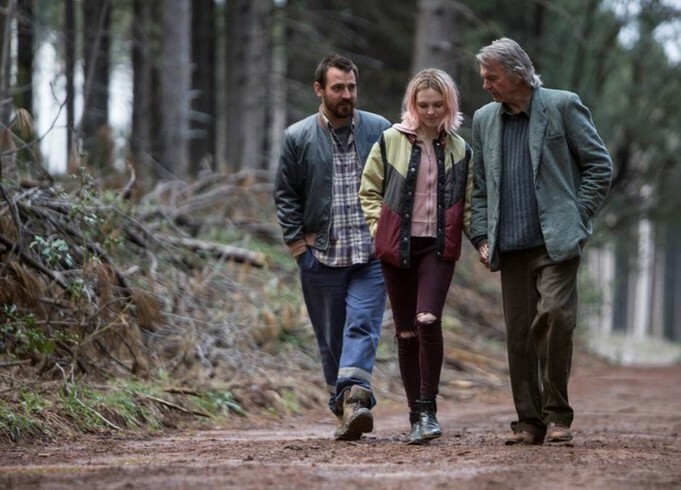 The landscape shots are absolutely stunning and especially the forest that is shown, sometimes foggy and sometimes bathed in warm sunlight is a metaphor for the mood in the movie for us. 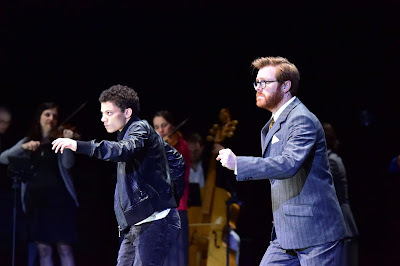 After being absolutely thrilled by his work at the Theater Basel with Angels in America and John Gabriel Borkman, we were looking forward to see the daughter and think it was absolutely fantastic, we liked it very much. The new deep spring water spray by Dado Sens is a product that we will keep close all summer long. 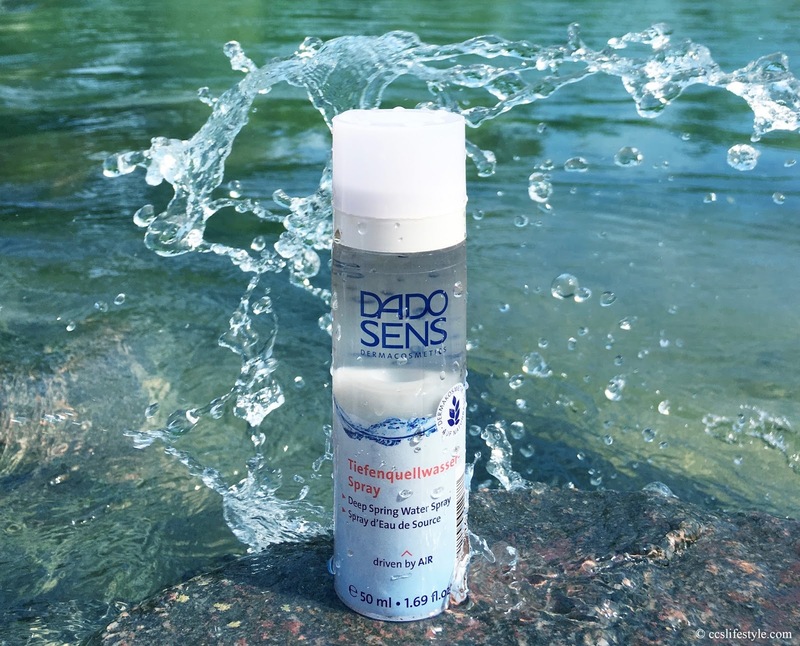 It is made from pure deep spring water from their own spring in the black forest, enriched with aloe vera, liquorice root and dead sea salt to moisturize, soothe and refresh the skin. We like that the spray is driven by air so it is environmentally friendly and it is an amazing boost of freshness for the skin with the soft and even spray mist that feels just fantastic. We also like the (just slightly noticeable) summery and fresh scent. The deep spring water spray is vegan and free from colorants, preservatives, paraffin, silicone and PEG, it is also suitable for sensitive skin. 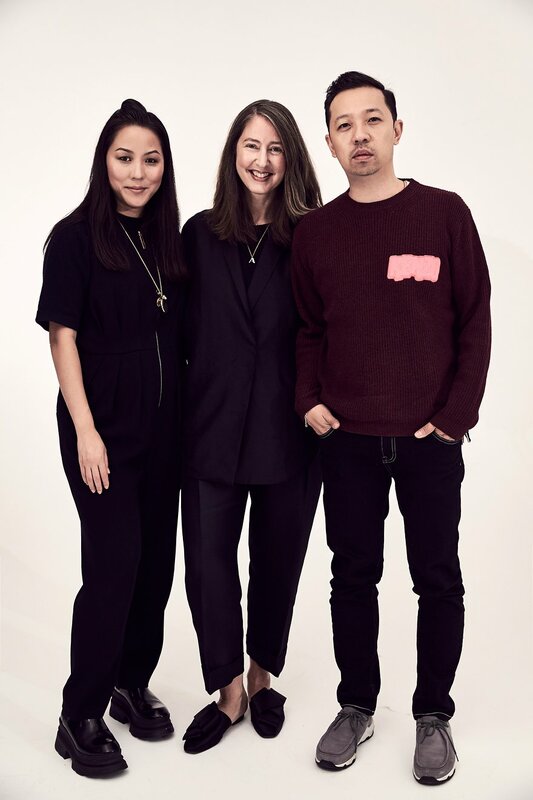 H&M announced their 2016 designer collaboration today and it is KENZO X H&M with creative directors Carol Lim and Humberto Leon. The short trailer they published along with it offers us a sneak peak on a colourful, arty and playful collaboration with animal prints, contrasting colours and extravagant designs. KENZO is known for its impressive shows and cooperations with artists and the collections are a colourful and fancy combination of tradition and global influence, spreading a strong energy of creativity and individualism which we like a lot. We still like the idea of H&M to offer designer fashion at a reduced price. For us very important would be to also emphasize that even more important than the price is the fair production and working conditions. The collection will be available on November 3 2016 online and in selected stores only. Object Present at the Theater Basel is an evening of ballet in two parts. 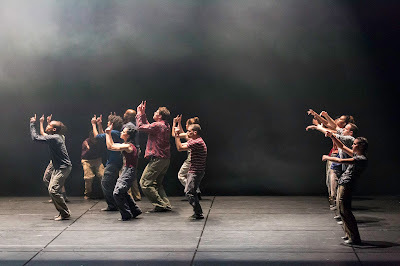 The first Part is Romance Inverse by Itzik Galili, a two-part modern ballet. The first part is called six and only men are dancing, they are never touching each other and not interacting. On stage there are black and white walls that always move around on stage, sometimes they get in the way of the dancers and separate them one from another and sometimes they create one long wall preventing the dancers to move anymore forward, forcing them to keep dancing in one place. "six" is very fluent and harmonic but there seems to be no connection between the different dancers. For us this part is a beautiful metaphor for the obstacles we all face sometimes in life and how sometimes you are on your own even though there are many people around you, but they are separated from you in some way. "OR" is very different, there are women and men dancing, some parts they dance with a partner and sometimes all the dancers watch one dancer or dance as one big group. During Romance Inverse it is foggy on stage so the dancers that dance more on the back of the stage are barely visible sometimes. The light is very important in both parts and sometimes highlights only one dancer at a time. During "OR" there is a large light cube that moves around on stage and sometimes follows the dancers, feeling almost like a threat, and during other parts it is just in the middle of the stage, highlighting the dancers around it. The second part after the break is Violet Kid by Hofesh Shechter. It is very strong and expressive and sometimes even a bit aggressive. It has a lot of contrasts, like very loud music followed by almost complete silent or a voice talking in the background. With the very fast sequences of motions Violet Kid forces you to constantly be 100% concentrated on the dance and we could not take our eyes off the stage. In Violet Kid the stage is foggy too, the lighting is sometimes dim and sometimes there is no light at all, but when the light comes back again the dancers have not stopped moving for a second. They only sometimes stand still to listen to the voice. For us this part was very impressive, arty and thought provoking, in every movement there was a message or a meaning and we think it's very deep. For us especially the very strong contrast between Romance Inverse and Violet Kid is what made the evening so intense and very special, showing us once again how unlimited the possibilities are to express yourself only with your body and movements. Recently we talked about the delicious edamama Pasta. We are happy to be able to give away 5 sets containing all three types of edamama Pasta. To participate, share this post and send an email with your name and address to ccslifestyle(at)yahoo.com until May 20 2016. 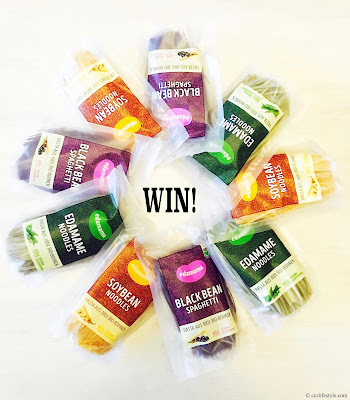 Good luck and bon appetit to the lucky winners! 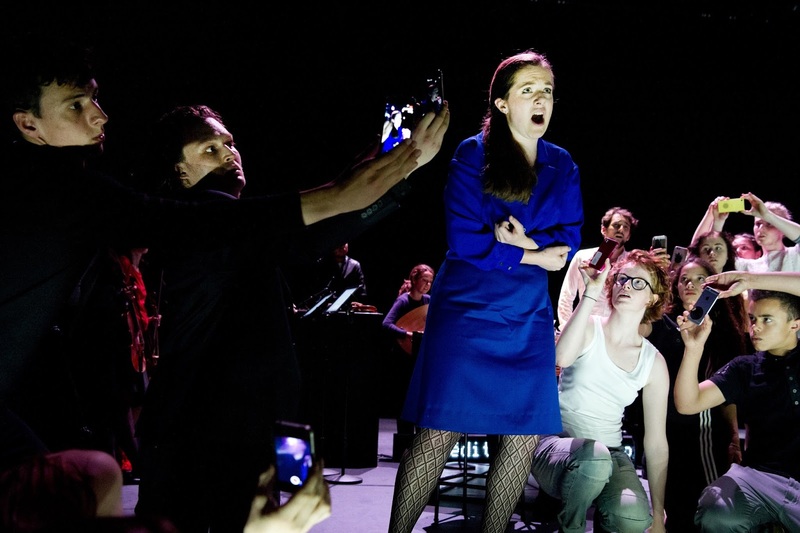 Melancholia plays at the Theater Basel, a music and dance theatre in co-production with the young Theater Basel by Sebastian Nübling and Ives Thuwis. It is invited to the Holland Festival 2016 and will play there on June 14 and 15 in the Muziekgebouw Amsterdam. Melancholia is a very emotional piece, combining dance, movements, movie and singing to express emotions and tell a story about our society. It shows us contrasts like stress and rapid movements and slow motion, loud shouting and whispering, sadness and loneliness and happiness and euphoria, which creates a very intense atmosphere, a chaos of contrasts that is still somehow structured. It shows us a person that feels lonely even though he is surrounded by many others, constant stress because of smartphones and how everyone is rushing through his own life story without even noticing the people around them. But still it presents melancholy not only as a depressing emotion but also as a chance to pause for a moment, take a deep breath and dream about things that are yet to come. The orchestra with the beautiful old baroque instruments is on stage all the time and also somehow involved in the happenings. The performers were fantastic and we think it is very impressive how it doesn't need a lot of words to tell some stories, Melancholia really touched us and is in its own way thought-provoking. We always look out for conscious fashion brands that create unique pieces and produce fair, consciously and sustainable, as we love fashion but we also think it is very important that people are more aware of what they are purchasing and under what conditions it has been produced. Jungle Folk is a Swiss brand that was founded in 2013 by the designer Pauline Treis, inspired after a trip through Colombia. 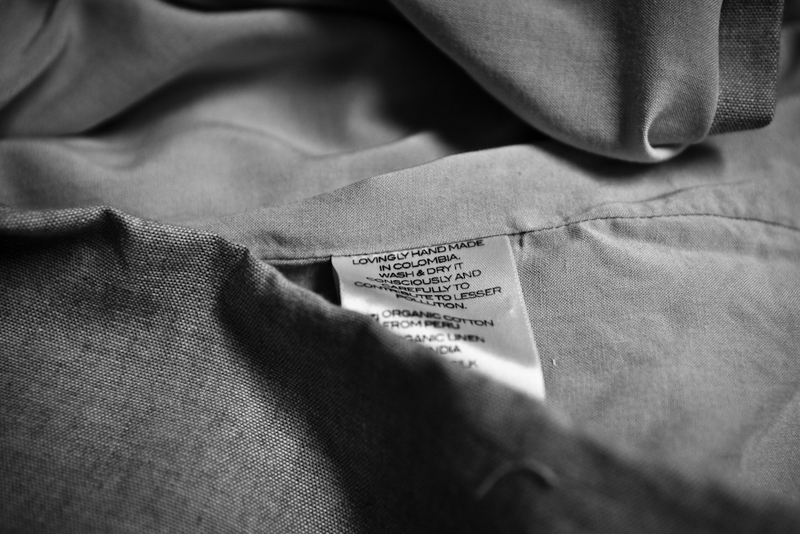 The clothes are produced in Colombia by local artisans and sewers under fair conditions in small quantities. We think its great, that you can see on each item page on the website who worked on the piece you are about to buy, which makes the shopping experience even more personal. What is special is that Jungle Folk doesn't launch multiple collections every year but offers timeless classics, high quality pieces that can be worn in many different ways and for every occasion. We think it's much more conscious to purchase a piece to love for ever than to buy new clothes every season. The Victoria Dress looks pretty simple at first sight, the cut is straight and loose, but the back is very spectacular with a beautiful low V neckline. 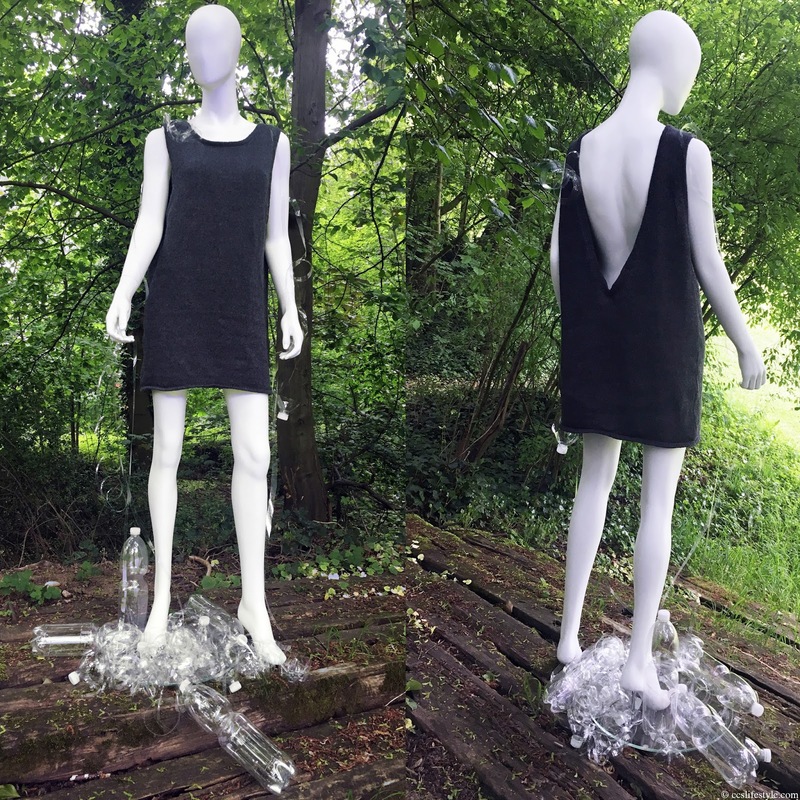 The grey Victoria dress is made from 50% recycled plastic bottles and 50% recycled cotton yarn. It is very soft and comfortable on the skin and is light enough to wear in the summer just with sandals or ankle boots, but it can also be worn during the colder season with a jacket on top and tights. 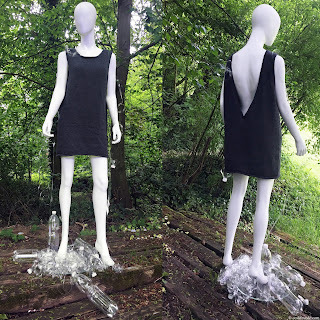 The Victoria dress is also available in white, made from 100% organic cotton. For us Jungle Folk is a proof that fair and conscious fashion can be very stylish and the pieces are timeless so they can be worn for years. We really like the designs as we think they have an easy-going but still very fashionable love-life-charme, and it is definitely worth to invest in some pieces as they will be a part of your wardrobe essentials for years. Pauline Treis only designs women's clothes but some of them can also be worn by men as they are unisex, like scarfs or caps. And we do hope that one day she will also design some men's basics! 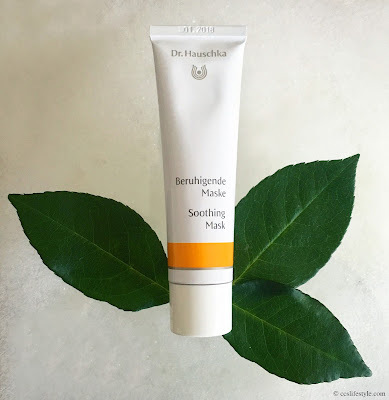 The Dr. Hauschka soothing mask calms and balances sensitive and stressed skin, nourishing it deeply and strengthening it immediately. We really like the scent of it and how it feels very comfortable and caring on the skin. After leaving it on for 15-20 minutes most of the mask has soaked into the skin, which for us is a sign how deeply caring it is. After washing the residues of the mask the skin feels incredibly soft and smooth. This effect remains, leaving the skin nourished and radiant for a long time. The soothing mask contains lady's mantle, buckweat, witch hazel, shea butter and macadamia nut and coconut oils to provide protection. 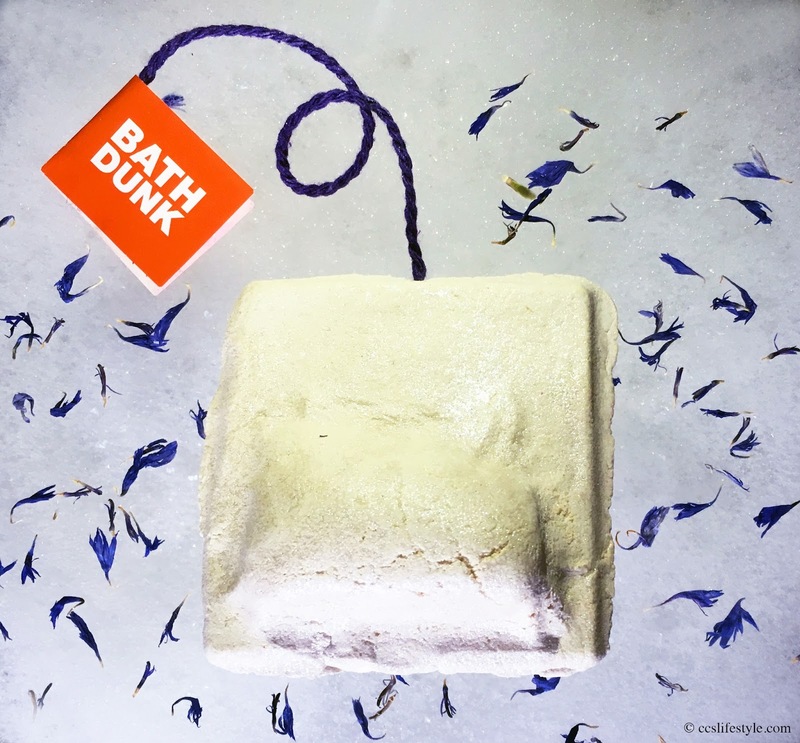 For mother's day 2016 LUSH created a range of new products and our two favourites are the flowering tea reusable bubble bar and the yummy mummy shower cream. The flowering tea is a reusable bubble bar which you can hold under running water to release the beneficial blend and get mountains of soft foam. 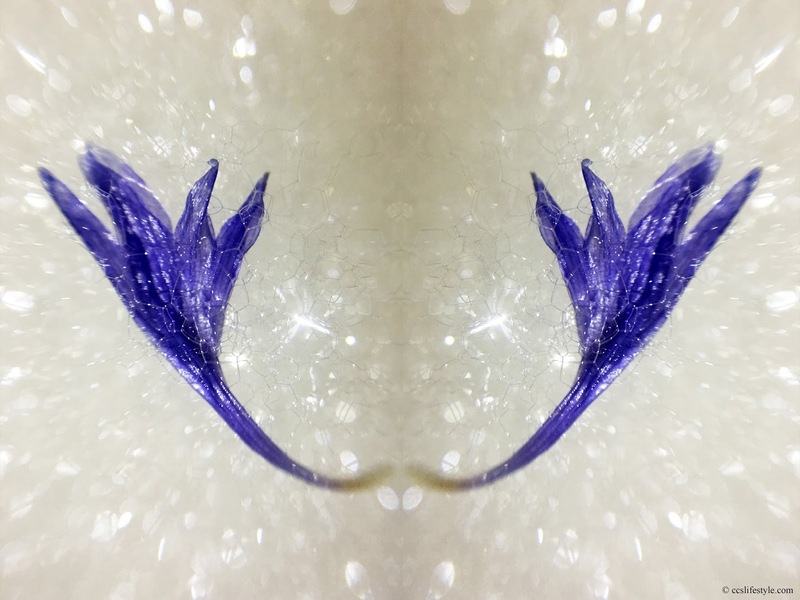 We love the scent of it and think it is very sensual and relaxing, containing blue cornflowers, orange flower and rosewood. 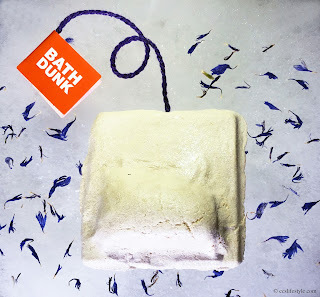 Inside the teabag are little dry blue cornflower petals that will release once the surrounding bubble bar has dissolved, which looks beautiful in the warer. The flowering tea bath leaves the skin incredibly soft and with a wonderful scent. The mummy yummy shower cream is very rich and deeply nourishing, with fair trade organic cocoa butter and tonka absolute. It contains Brazilian orange oils which refresh and rejuvenate the skin and geranium oils for a toning and balancing effect. 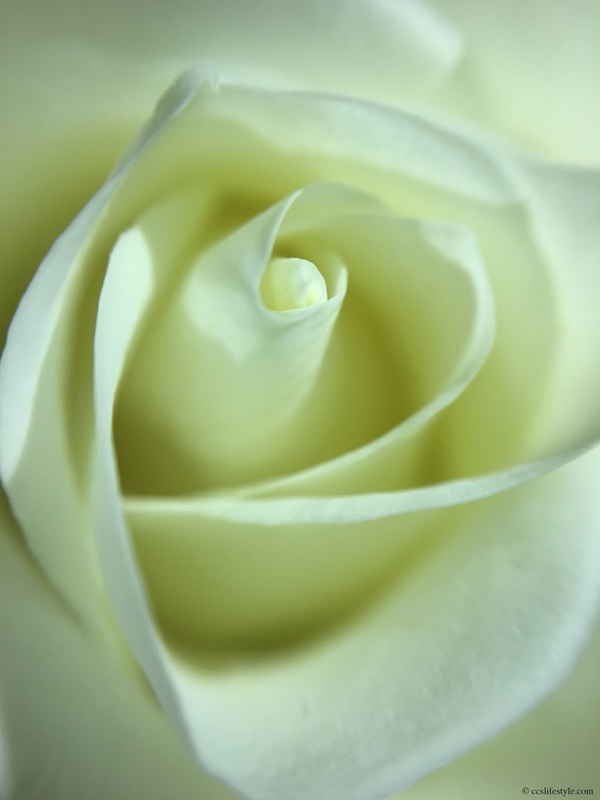 The scent is very fresh and sweet and remains on the skin for a very long time, we think it just spreads a good and summery mood. 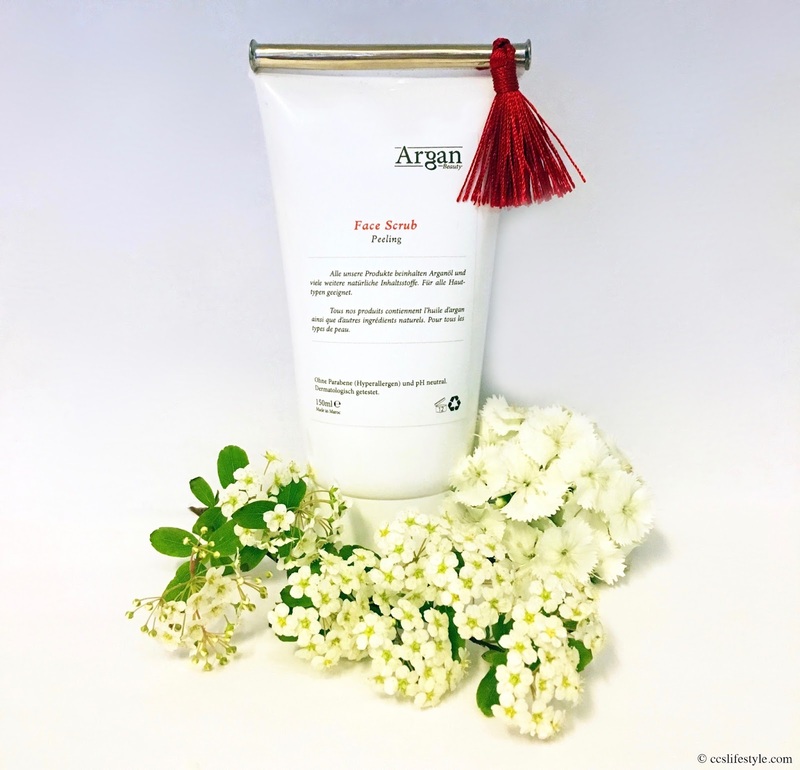 We have tried Argan Beauty's new face scrub and we think it is a fantastic and very gentle peeling. It gently removes dead skin cells and stimulates the blood circulation. It contains argan oil and prickly pear, both very nourishing and caring for the skin. Prickly pear contains very much Vitamin E and unsaturated fatty acids which makes it incredibly powerful for skin health, helps to prevent wrinkles and slows skin aging. Together with the slight peeling effect and the argan oil we feel it is like a beauty boost for the skin. 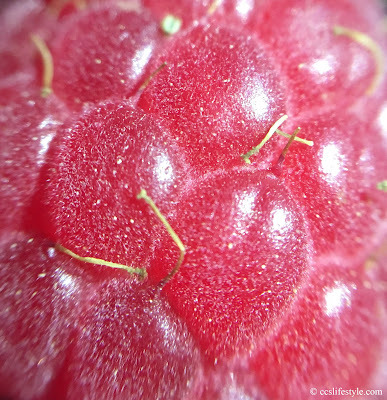 The peeling leaves the skin moisturized, soft and radiant and we also like the fresh, floral scent very much. The face scrub is one of our favourite Argan beauty products so far.